Katherine LeGrand’s holiday season was successfully kicked off amongst guests and friends with a grand opening celebration at our new Aspen store! Baubles and bubbles abounded with diamonds and jewels were happily passed around with Jared and Marixa from Christopher Martin Fine Art. 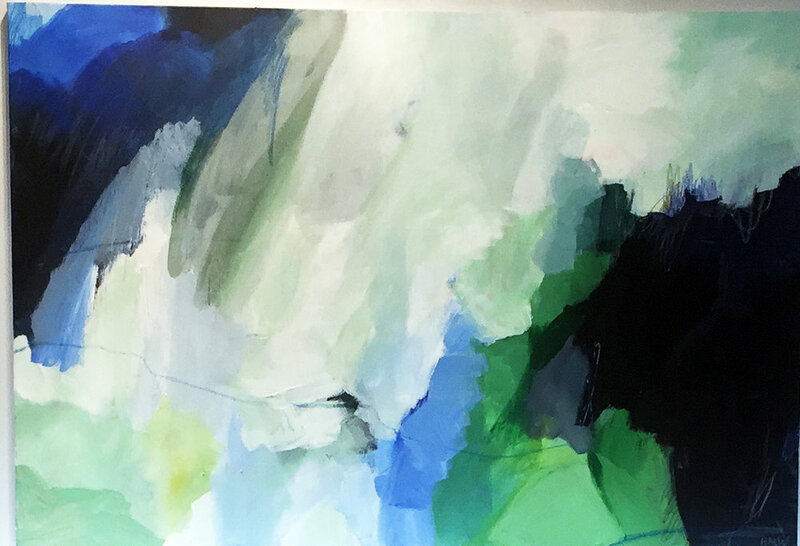 Work from up and coming artist Hannah West was on display, creating a beautiful study of blue contrast with Katherine LeGrand’s lapis, sapphire, and aquamarine new offerings. Fellow small business owners Rick Shultz of the Autograph Source, Ruth Kruger of Kruger & Company and Elizabeth McGuire of Bizzy Lizzys all came out to support jewelry designer Rosie Whipple-Andrews and her new endeavors for Katherine LeGrand. Thanks to everyone who came to celebrate with us, here's to a wonderful 2017!